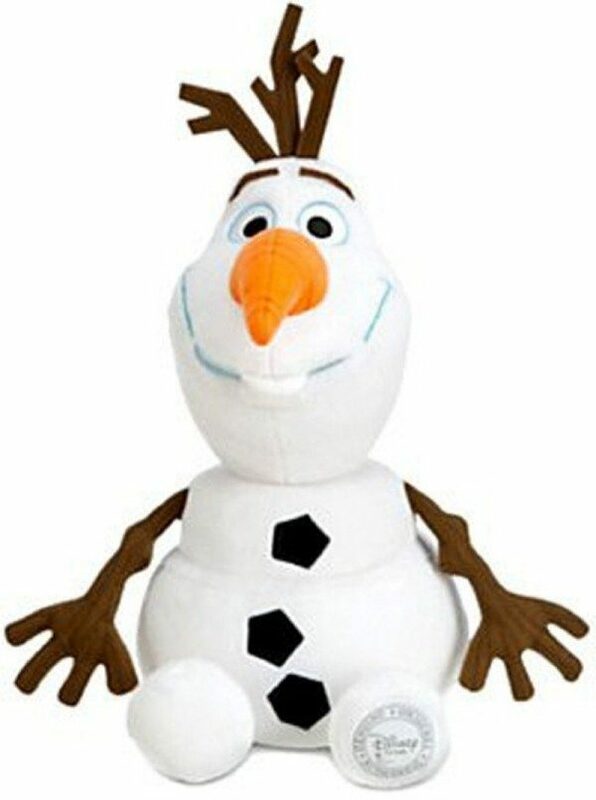 Olaf Plush Toy Only $15.49! You are here: Home / Great Deals / Amazon Deals / Olaf Plush Toy Only $15.49! OK, parents – HURRY to grab this HOT deal on this Olaf Plush Toy ! Right now, you can get it for just $15.49, down from $42.95! And, shipping is FREE with Amazon Prime or Super Saver Shipping! Frozen toys are sold out at most (if not all) store, so make sure you hurry before the price goes back up!